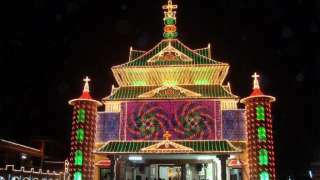 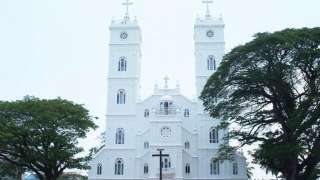 Visitors to the Parumala Church in Pathanamthitta district of Kerala have the unique opportunity to take part in the weeklong festivities celebrated here. 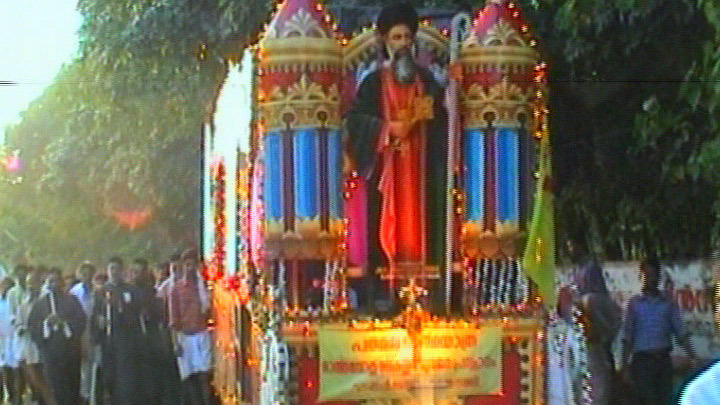 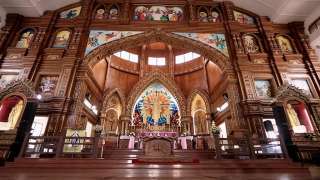 Parumala Perunnal is an annual feast held to commemorate the death anniversary of Bishop Mar Gregorios Metropolitan, the first canonised saint of the Malankara Orthodox Church of Kerala. 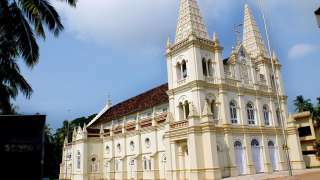 The mortal remains of the Bishop are interred in the church. 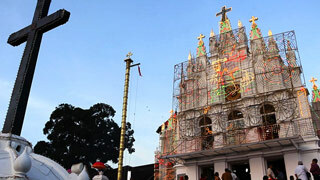 Devotees from all parts of the State swarm the grounds of the church to celebrate this great day. 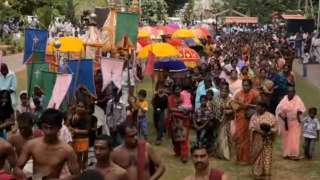 The festival day is marked by special services and a well-attended colourful procession. 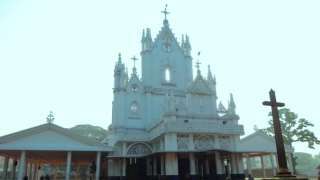 On the ormaperunnal (commemoration day), special prayers are offered at the church. 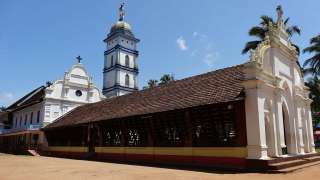 Nearest railway station: Thiruvalla, about 11 km. 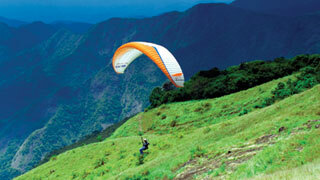 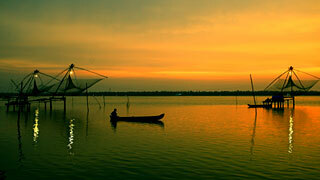 Nearest airport: Cochin International Airport, about 105 km from Thiruvalla.